Meghan Markle and Prince Harry are set to become a real family as they are expecting to welcome their first baby in spring. The due date is getting closer and closer, and Meghan’s belly is growing bigger and bigger. After the Sussex couple’s pregnancy announcement, many people started guessing how their baby will look like. Both royals have very strong features, so their child might have a striking appearance. 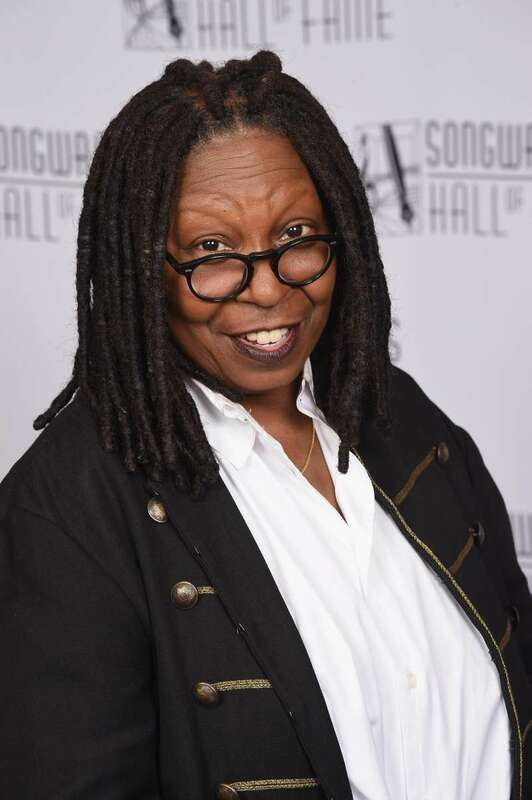 Recently, American actress Whoopi Goldberg decided to give her own two cents on how the Sussex firstborn will look like, and it’s quite surprising. 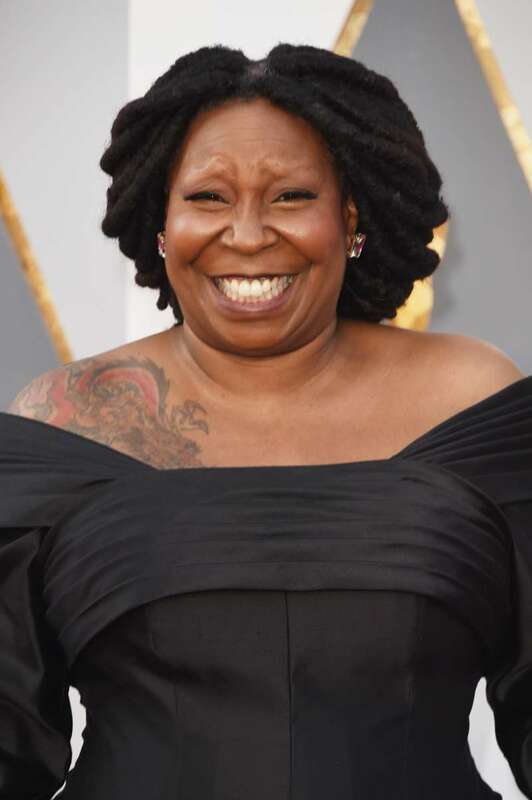 Goldberg appeared at a talk in Leeds, England, where she shocked the listeners with her controversial words. I kind of like that the next baby we see… and good on Harry, you know. Can you imagine that baptism – with all those well-dressed people? They haven’t seen the baby yet because she’ll come out and the baby will be covered. And they’ll get into the church and that baby’s gonna look like me. We are sure that the 63-year-old was only joking. In reality, Meghan and Harry’s baby will certainly look more like his or her parents. The expert Joe Mullins thinks that, if it’s a girl, she will definitely inherit her mom’s gorgeous hair and eye color. If it’s a boy, he will likely get the Windsor ears and his father’s ginger hair. We can’t wait to see if these predictions come true! READ ALSO: Are Meghan Markle And Prince Harry Skillfully Fooling Us About The Gender Of Their Baby?